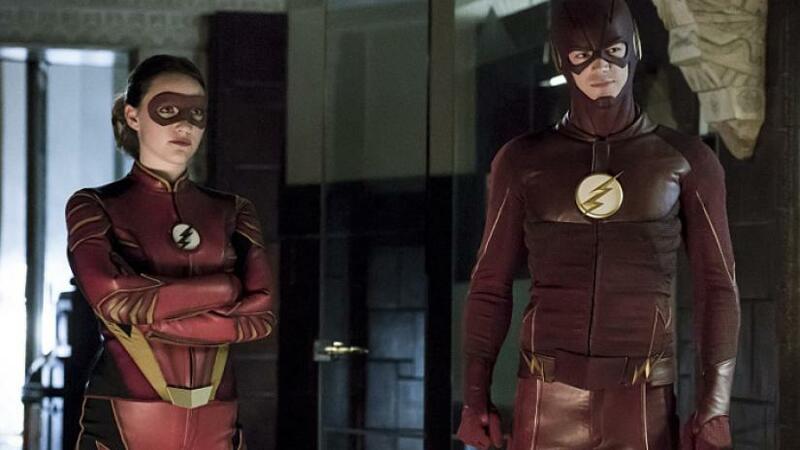 The Flash will be too busy in the upcoming episode, as he battles three villains. Also, he will have his hands full while training Jesse Quick. What is noteworthy in the upcoming episode is that the fan favorite, Wentworth Miller aka Captain Cold is back and he will be joined with new villains Mirror Master and Top. He has unique powers and he will capture Barry in a mirror. The episode is already building momentum and should be impressive.